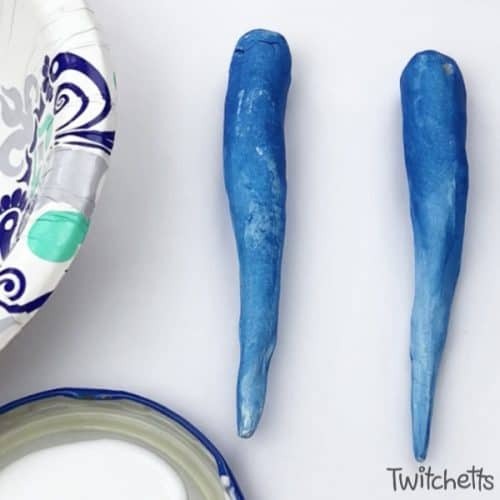 Create fun icicle ornaments using air dry clay. 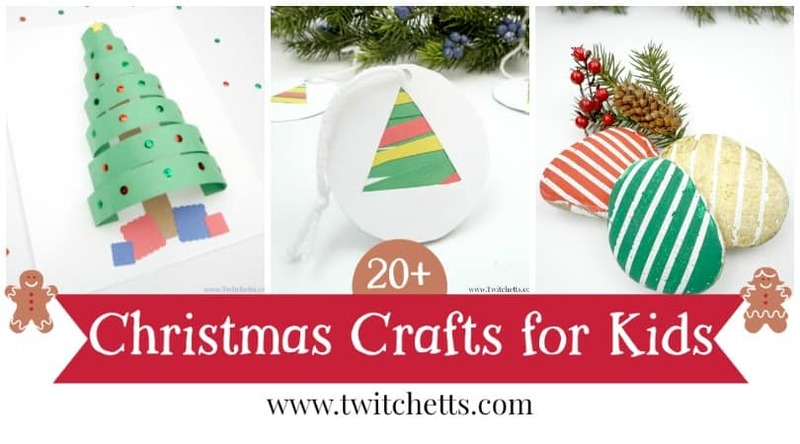 This craft is perfect for kids and adults. 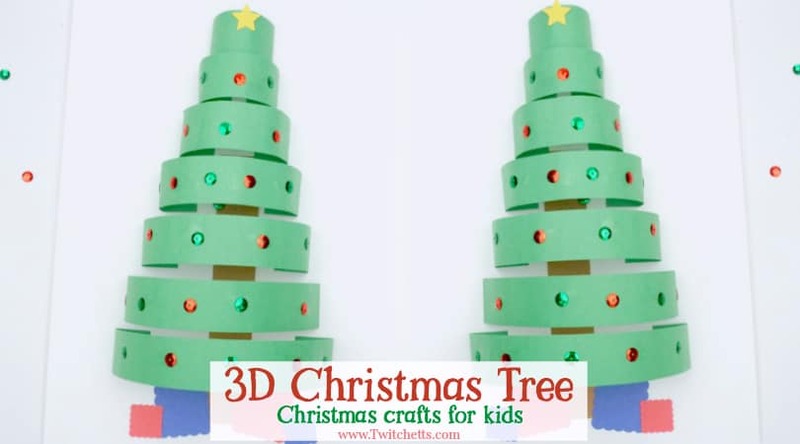 They will look lovely hanging from your holiday tree. 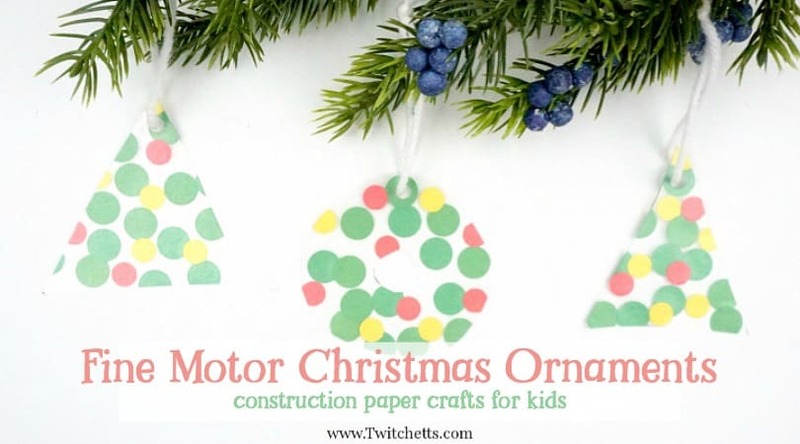 For these beautiful ornaments, you will have to take a deep breath and enjoy the holidays…because I use…glitter. 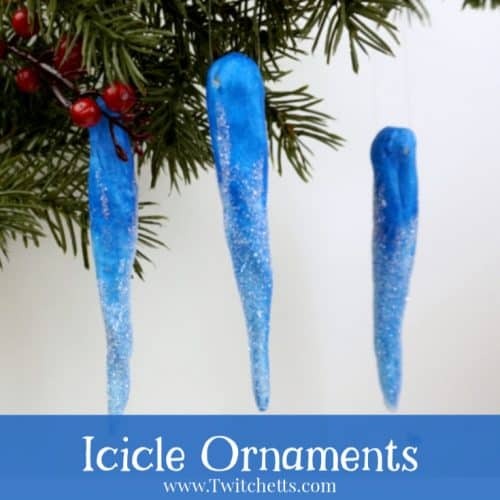 I don’t use it often, but for these icicle ornaments, I just had to. They really give them such a beautiful look. 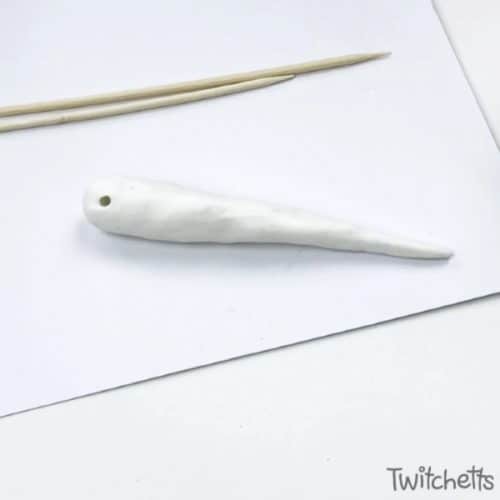 Start by working a little bit of water into your air dry clay. 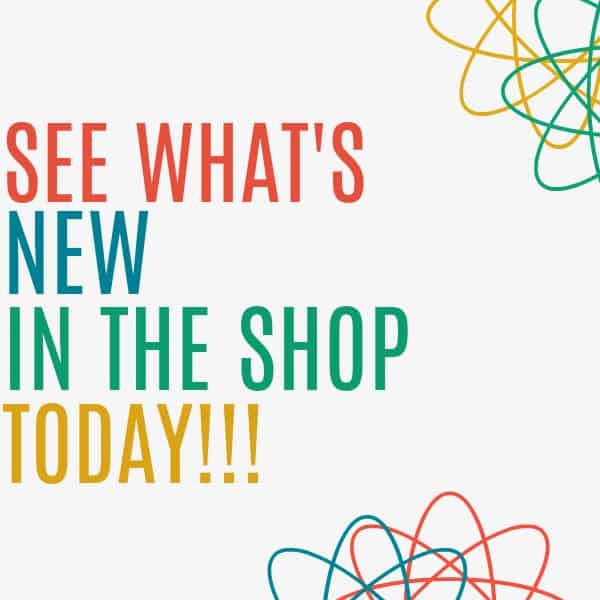 This will make it easier to work with. 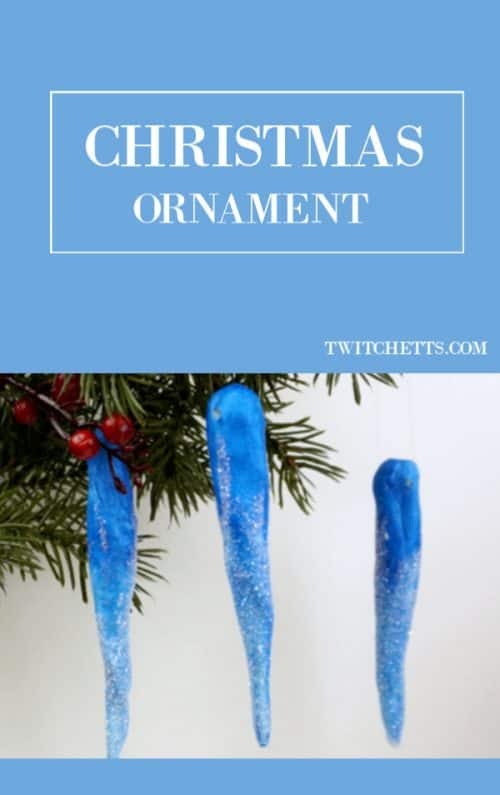 Use a larger chunk of clay and slowly work it into an icicle shape. Add water to smooth out any edges. Poke a hole for hanging and set aside to dry. 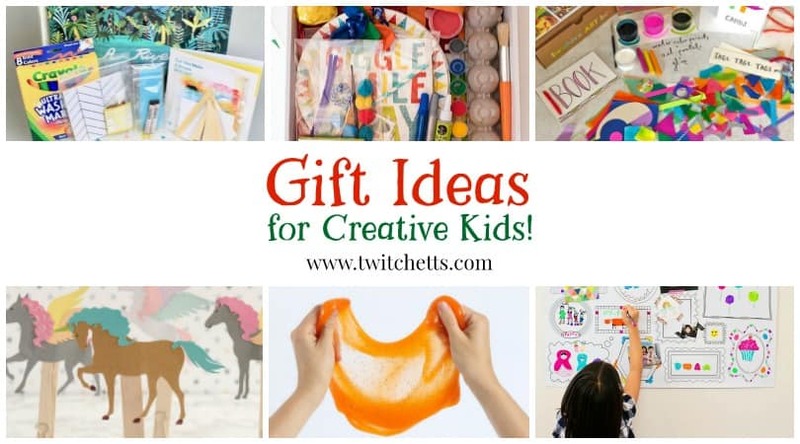 You will want to give it at least 24 hours dry time. Depending on how humid it is where you live. When they are completely dry it is time to paint. 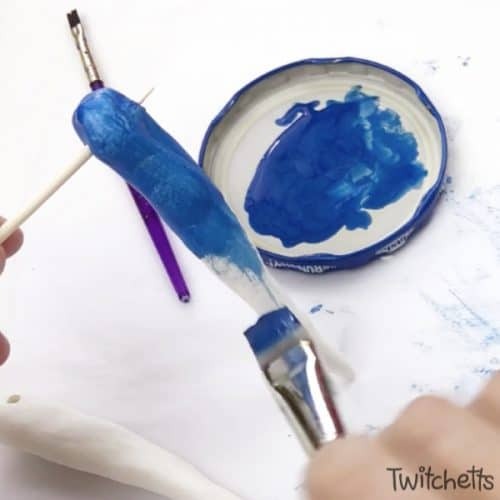 Start at the top with your blue and slowly add more and more water to it as you work your way down your icicle. Once they are dry add a layer of Mod Podge to the tip and up the sides. Leave some areas near the top untouched so the blue shows through. 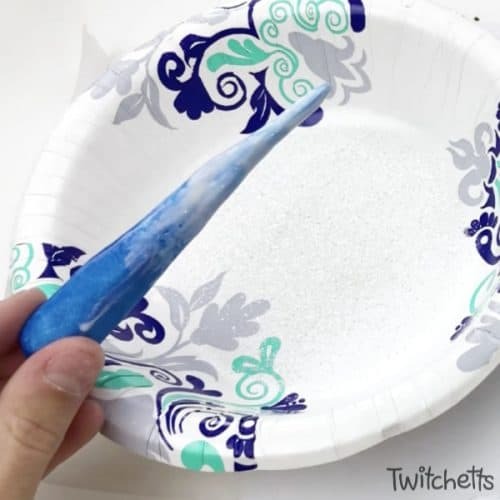 Then holding your icicle over a bowl cover the bottom with glitter. 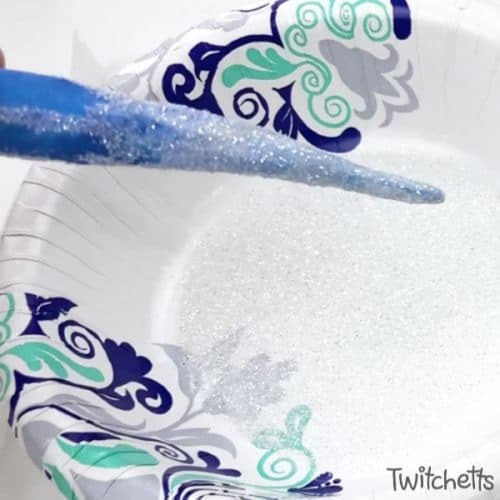 By dumping over the bowl you should save quite a bit of mess and you can pour your glitter back when you are finished. Leave to dry. You can finish these off with a bit of clear acrylic spray. 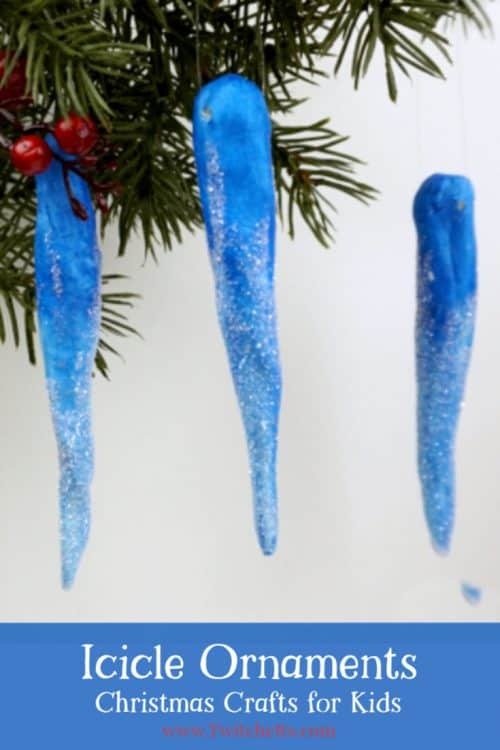 This will help keep most of the glitter on your icicle. Then add some clear string to hang them.